The Cleveland Mindfulness Center (CMC) offers workshops, trainings, and retreats scheduled throughout the year. We can also co-create programs based on your needs. Whether you are new to mindfulness practices or you want to deepen your practice, CMC has programming available to suit your needs. Our partners include police departments, churches, and community and professional organizations. Many Cleveland Mindfulness Center events take place at River’s Edge in Cleveland, OH. Chris Checkett is a mindfulness teacher and a psychotherapist. His first experience with mindfulness practices was in 1998 while attending a 21-day silent retreat with Thich Nhat Hanh, a well-known Vietnamese Buddhist teacher. Since that time, he has continued his study and training with highly respected meditation teachers, including Sharon Salzberg and Christopher Germer. Chris leads mindfulness practice trainings, retreats and workshops. For the past two years he has led mindfulness and yoga trainings for the City of Cleveland, Division of Police. He is a trained teacher for the Mindful Self Compassion (MSC) course, an empirically supported course that combines the skills of mindfulness and self compassion to enhance one’s capacity for wellbeing. Chris is a certified to teach Yoga Nidra, a guided deep relaxation practice. He is a founding member Stillwater Sangha, a Cleveland-based meditation group. 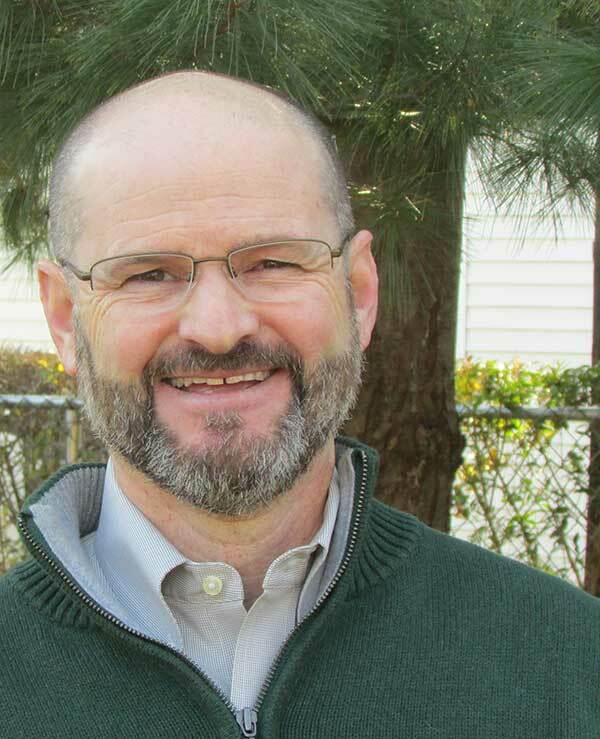 Chris utilizes a mindfulness-based approach in his psychotherapy practice. Learn more about current programs and Chris’ psychotherapy practice.